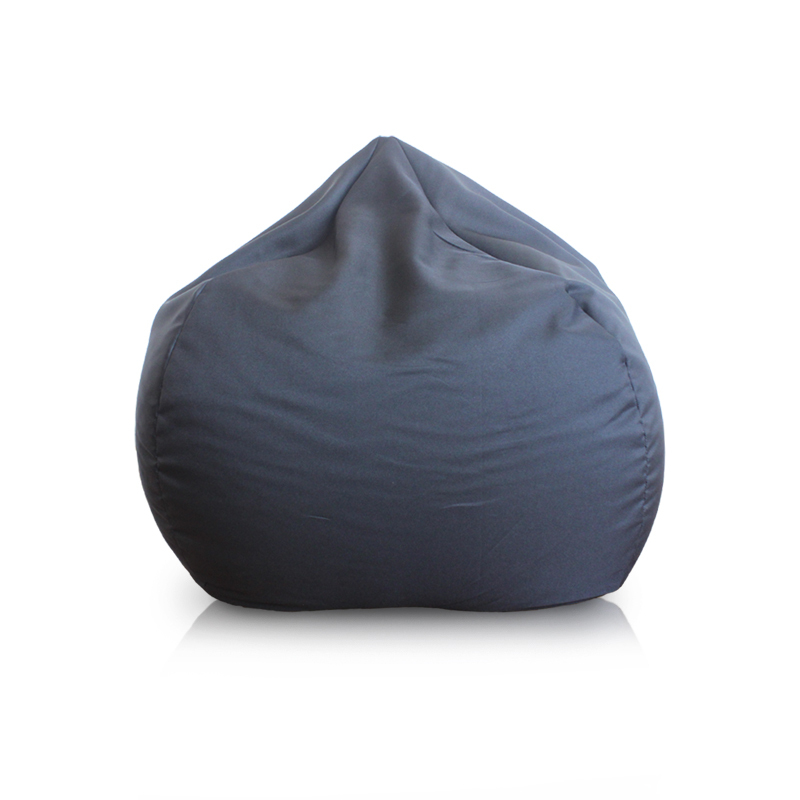 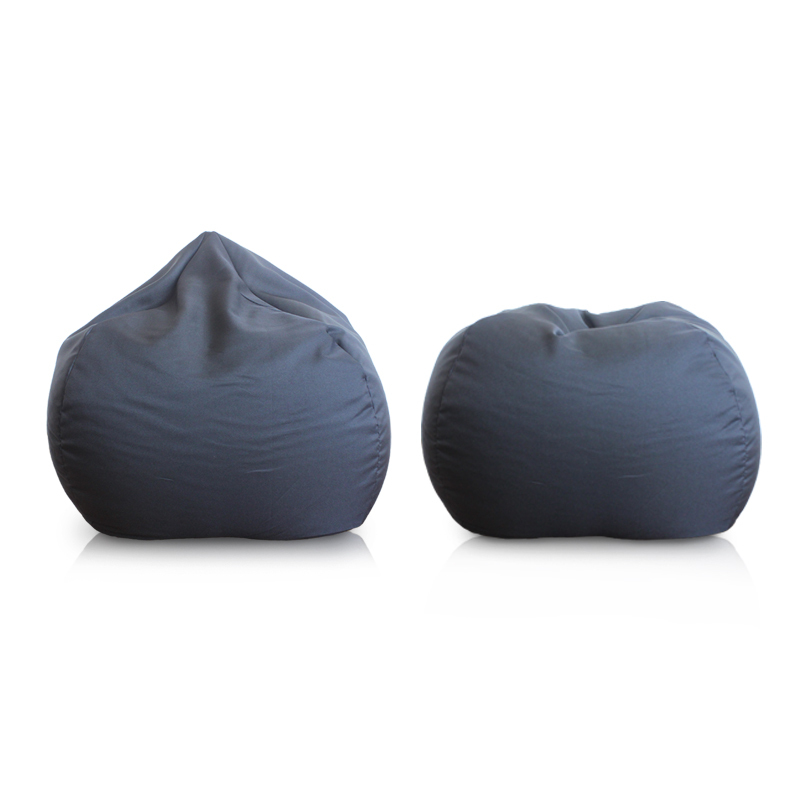 The rest bean bag Sofa Chair is a classic design-teardrop shaped !The blue color is popular in different markets ! 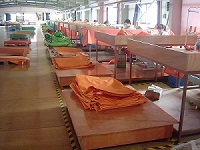 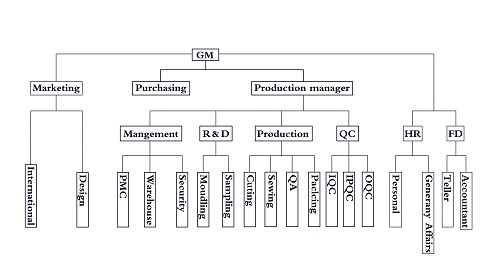 Normally our clients choose 100% EPS beans from their supermarkets,we only sale bean bag cover ! 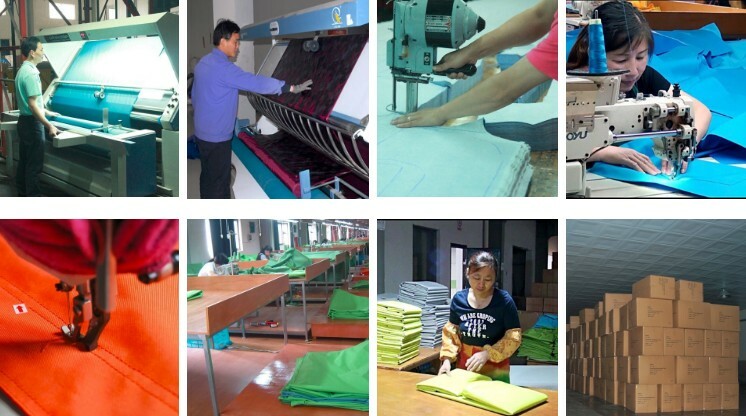 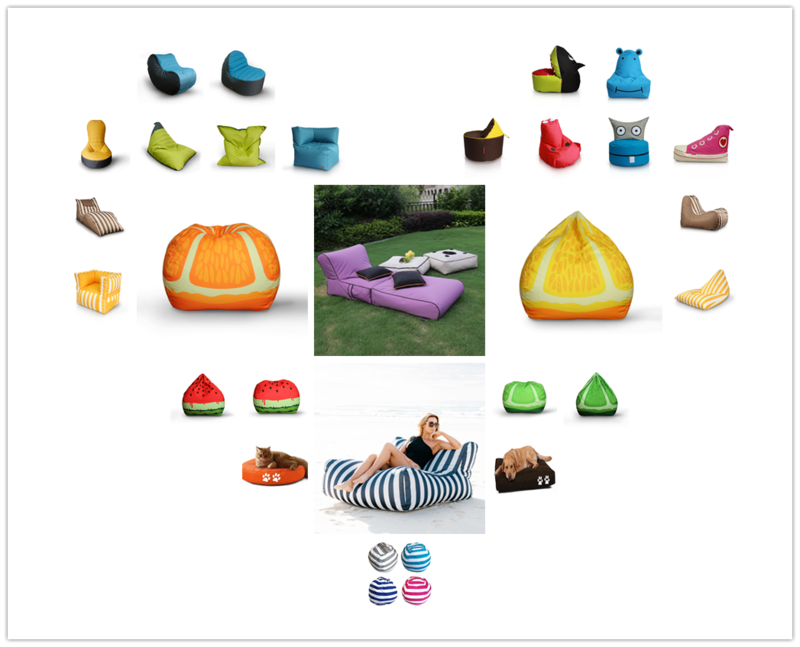 Hope our bean bag make you and your family happy!